The Municipal Disaster Risk Reduction and Management Office established a motorist assistance station in the highway of Brgy. Bantog by-pass road, Barangay Dupac, crossing Barangay Macalong and other command post since March 23. 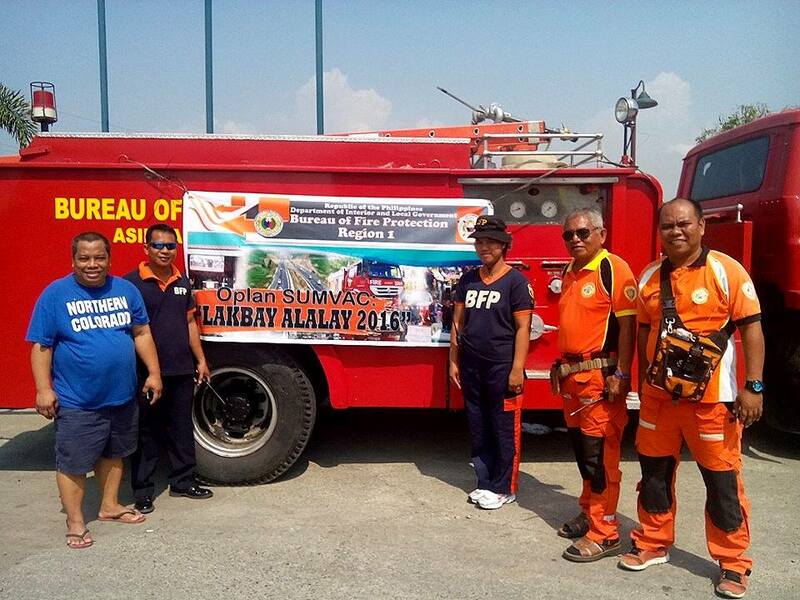 This activity is called Oplan Sumvac (Operation Summer Vacation – Lakbay Alalay) that will last until Sunday (March 27) aims to assist motorists that in any emergency situations that may occur, especially car mishaps and other accidents. Composing of less than 50 members from BFP, PNP, POSG Medic team and Rescue team equipped with hydraulics and other rescue kit, the team will be on duty 7:00 AM to 9:00 PM and 24/7 operational status at the MDRRM Operations Center on a shifting pattern. Thanks be to God and to God be the glory! Arya Asingan!